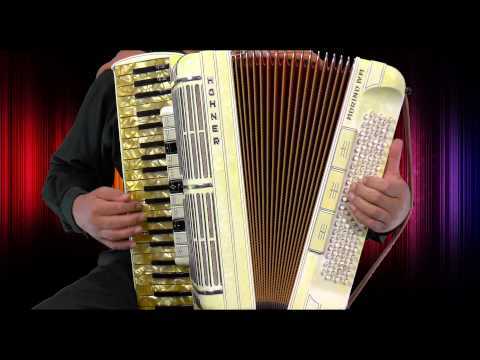 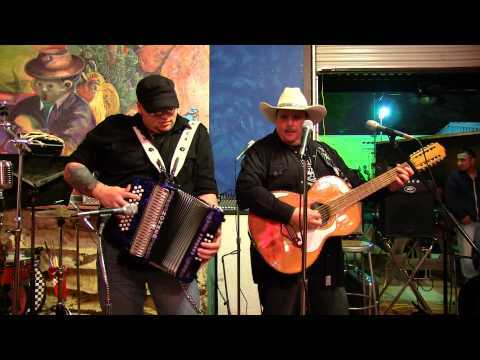 "Polka Szabasówka" played on the Hohner Morino IV M accordion. 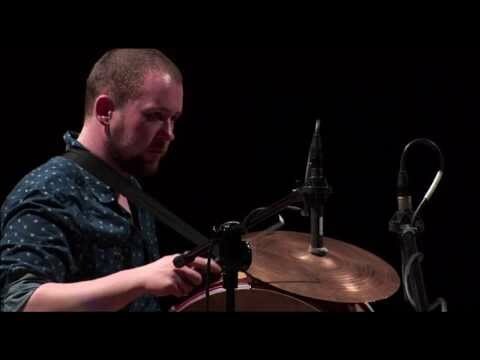 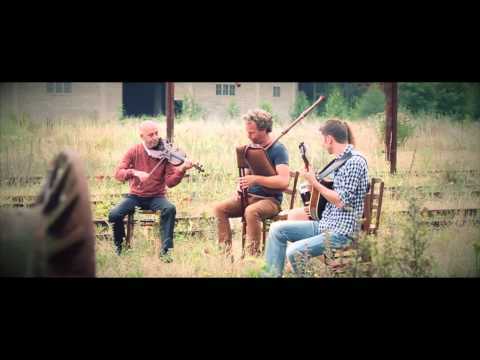 Video of The Poszukiwacze Zaginionego Rulonu performing traditional Polish folk music. 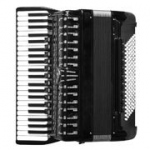 The band is using two interesting musical instruments: "Harmonia Pedalowa" (accordion with foot bellows) & vintage Hohner-Soprani Accordion. 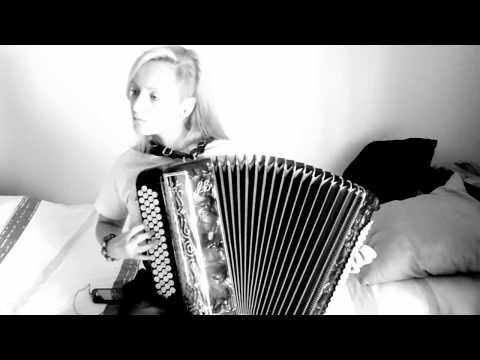 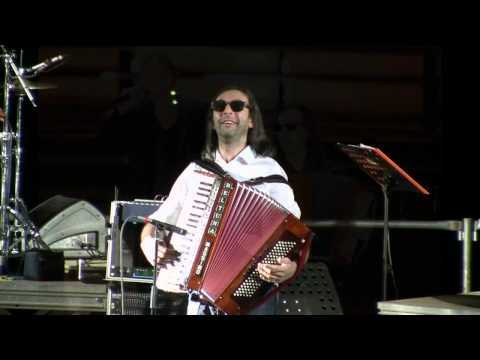 Video of a cute accordion girl ("Metstream Accordion") performing "Le Banque" by Yann Tiersen.